Doctors and experts tell us exactly how to get rid of allergens for good! “The Environmental Protection Agency has reported that indoor air — where we spend more than three-quarters of our days — is often even more polluted versus outdoor air,” said Dr. Clifford Bassett, founder and medical director of Allergy and Asthma Care of New York and author of The New Allergy Solution. For clean air, eliminate sources of pollution, like cigarette smoke, air fresheners, wood burning fireplaces and harsh cleaning chemicals, noted Dr. Denitza Blagev, a pulmonologist at Intermountain Medical Center in Salt Lake City, Utah. People with allergies should decrease exposure to triggers (use allergy-proof bedding for dust mites, wear wraparound sunglasses to block outside pollen) and work with a doctor on a medication strategy, said Bassett. An indoor air filter or purifier can also be effective in removing harmful pollutants, said Blagev. Standalone units that are designed to filter a designated area should be placed in rooms where you spend most of your time, like the bedroom, Blagev added. But, remember to change the filter regularly based on the manufacturer’s suggestion. Also available at The Home Depot. 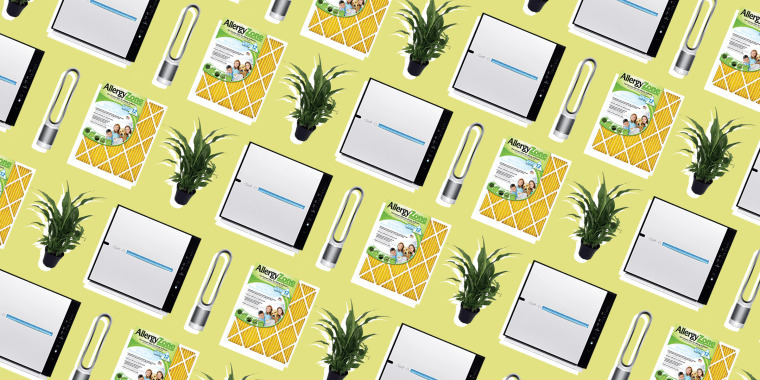 This is a splurge, but Rabbit Air purifiers come with some serious perks. This one can purify a room up to 700 square feet. Bassett said he likes this brand because it makes customizable filters that address odors, toxins or pet allergens. It can also be mounted on a wall. And, it looks attractive. Also available for $500 at Walmart. This is another option that’s been certified “asthma and allergy friendly” by the AAFA. 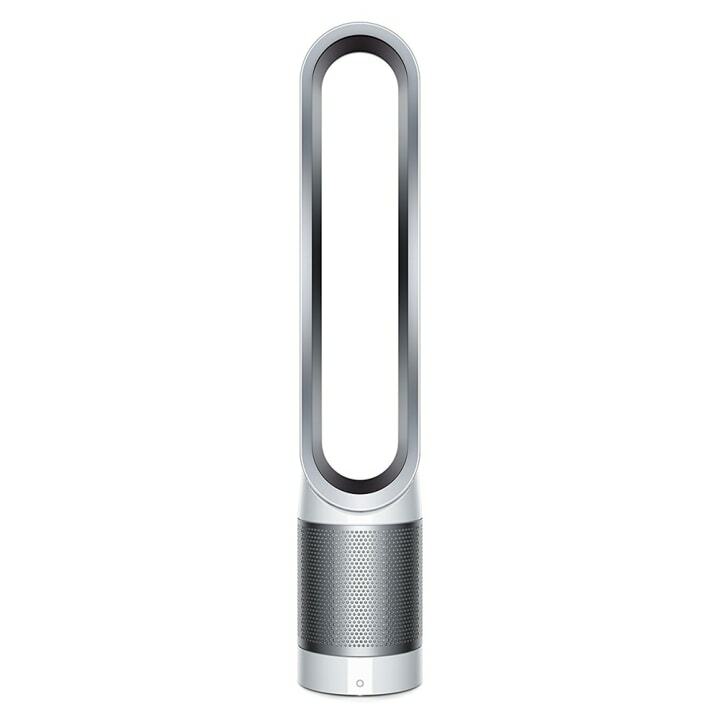 It features a HEPA and carbon filter that traps particles as small as 0.3 microns. “The most harmful particulates are the smallest, or less than 2.5 microns in size,” said Blagev. Also available at Bed Bath & Beyond and Walmart. 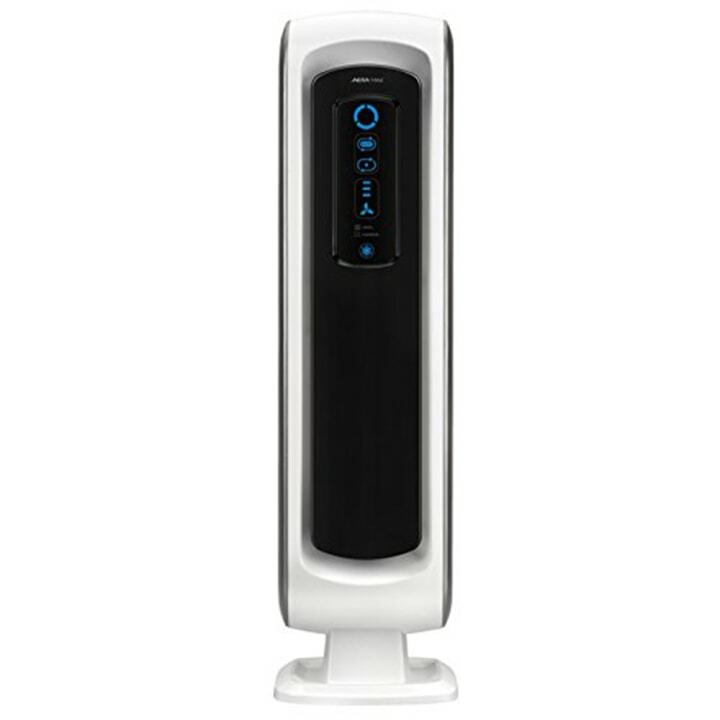 Some air purifiers intentionally produce ozone (it's usually noted in the advertisements). But, these can be dangerous for your health. “Ozone is a colorless, odorless gas that contributes to an increased risk of asthma and other respiratory symptoms,” said Blagev. 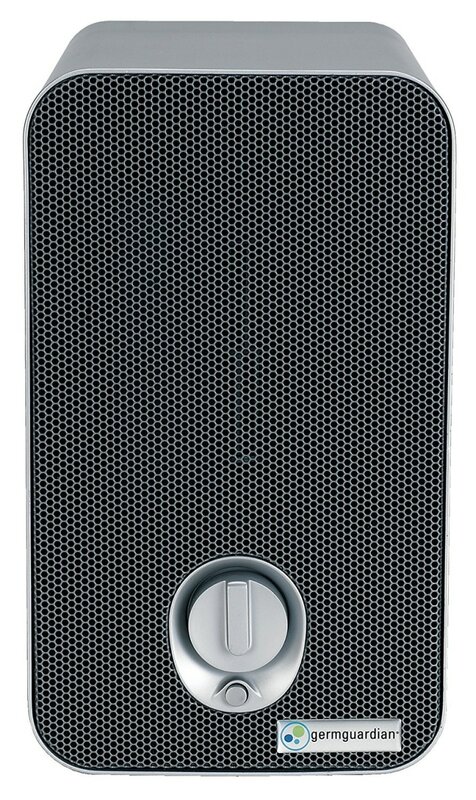 Look for air purifiers that don’t generate ozone. This model in particular is certified by the California Air Resources Board, since it meets the limit on ozone emissions. HEPA stands for high-efficiency particle air. A HEPA filter is designed to remove 99.97 percent of airborne particles (measuring .3 micrometers or greater) in diameter passing through it. 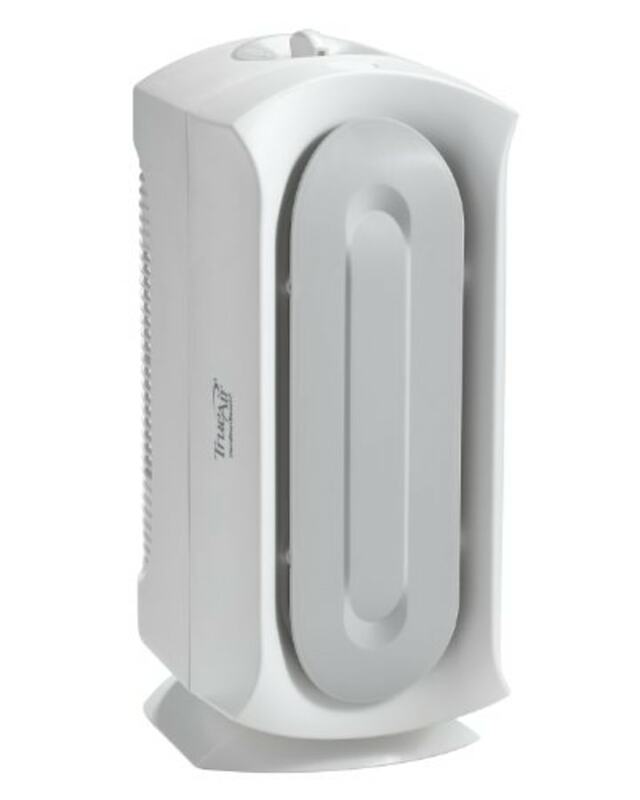 “Room air cleaners with a HEPA filter are the best choice,” said Dr. James L. Sublett, chief medical officer at Family Allergy and Asthma in Louisville, Kentucky. One brand he likes is Honeywell. Also, consider the size of the room for the best efficiency. This specific model helps clean rooms up to 155 square feet. 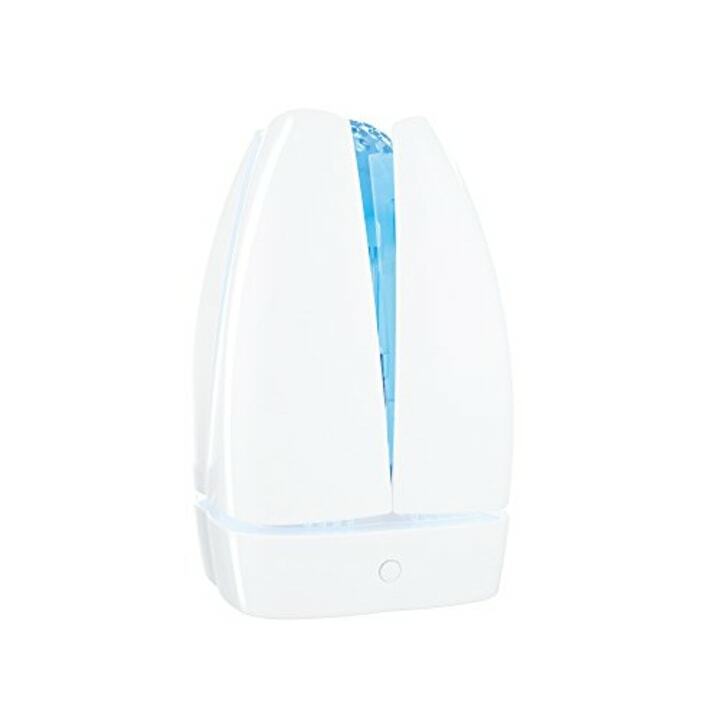 The Allergy and Asthma Foundation of America certifies household products as "asthma and allergy friendly,” so it’s a great resource to help narrow down the best air purifiers, said Bassett. The AeraMax 100 has been certified by the foundation. It's a portable air cleaner that removes 99.97 percent of airborne particles. It best fits rooms that are up to 200 square feet. “I am a fan of attempting to get an indoor clean air boost with various NASA-studied plants that have been found to potentially scrub and purify indoor air of common pollutants,” said Bassett. 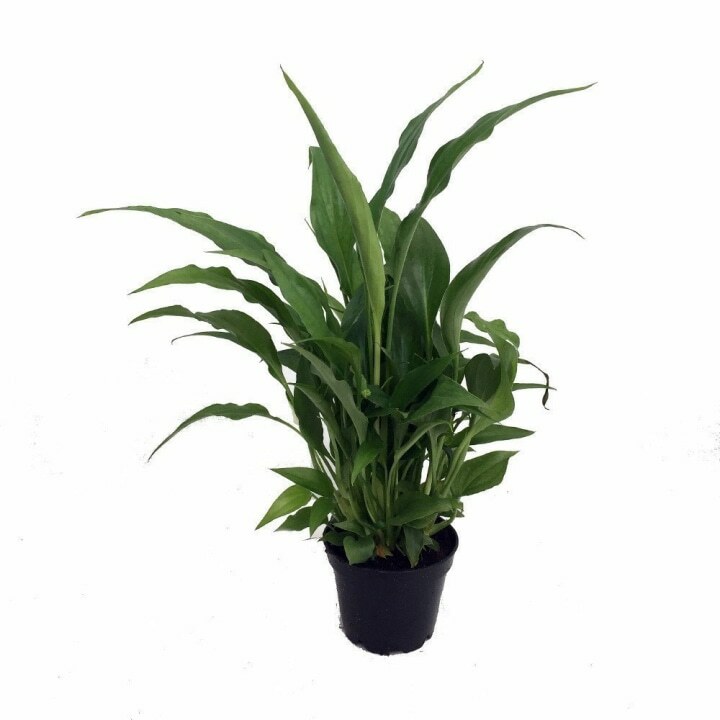 Peace Lily and English Ivy are two good options. It may surprise you that Amazon sells live plants. But, they do. Now that you know what to look for in an air filter, check out some of Amazon's best-sellers, too! Also available for $108 at Walmart. 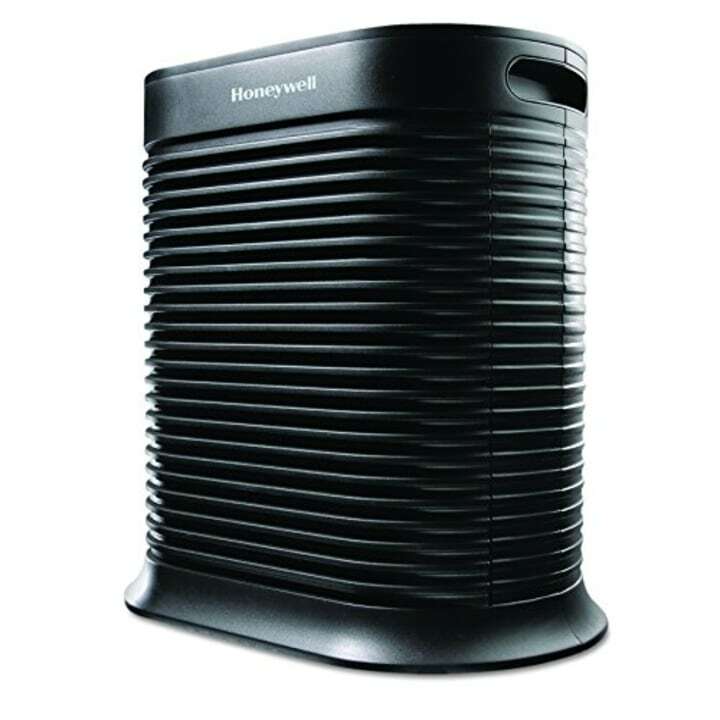 With a HEPA filter and UVC sanitizer, this air purifier is meant to tackle pet dander, mold and dust. Also available for $90 at Walmart. 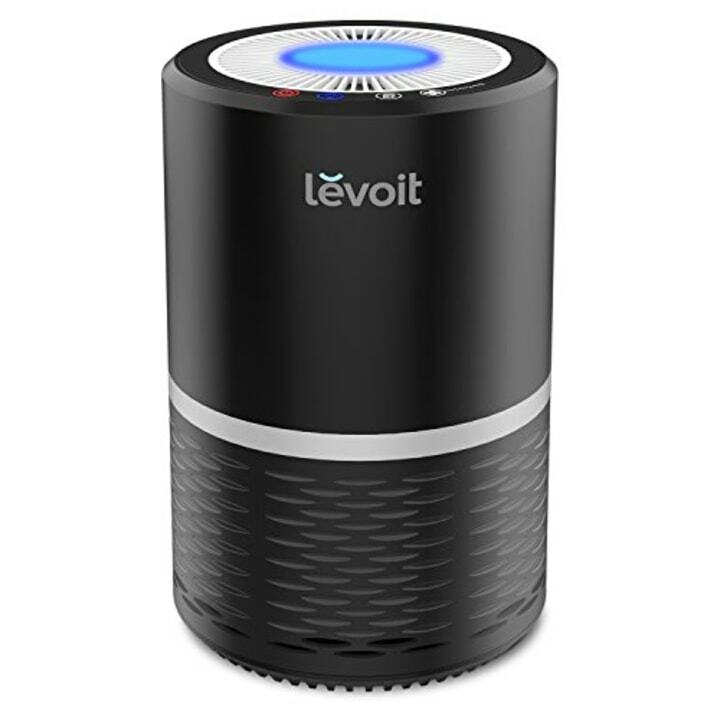 With more than 2,000 customer reviews, this purifier uses a three-step filtration method to remove particles from the air. Also available for $49 at JCPenney. 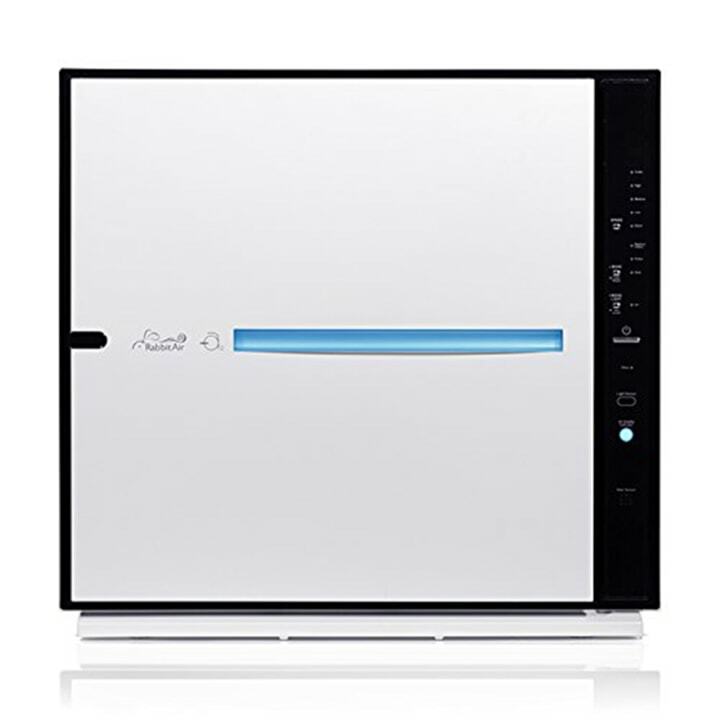 Meant for rooms up to 160 square feet, this inexpensive purifier features HEPA filtration as well as three quiet modes. The brand claims it traps 99.97 percent of air particles. That sure is a lot.